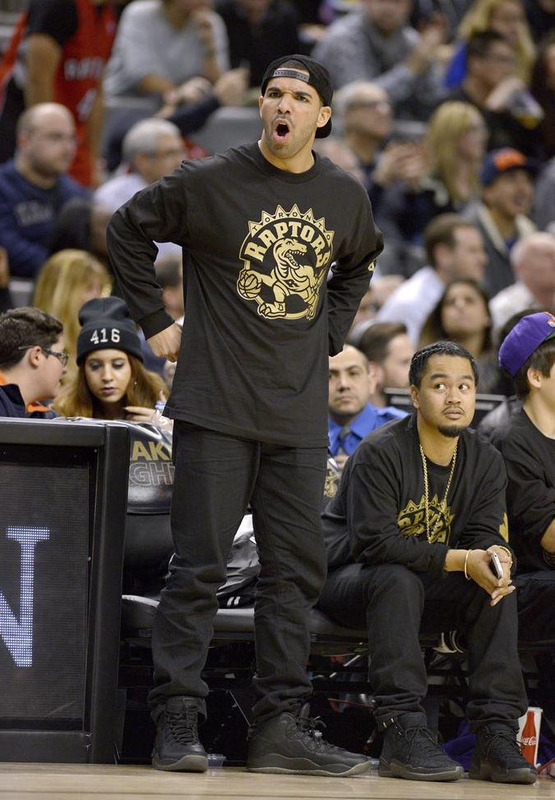 The global ambassador rapper Drake broke out a pair of his signature “OVO” Air Jordan 10 at ‘Drake Night’ in Toronto. He was a special guest for Saturday’s game against the Nets. 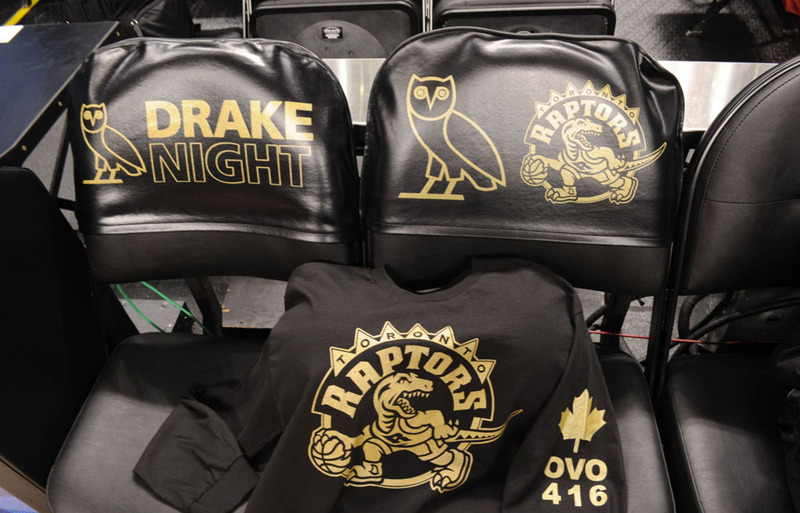 As part of the festivities, fans in attendance were treated to a special black and gold Raptors x OVO long-sleeve shirt. 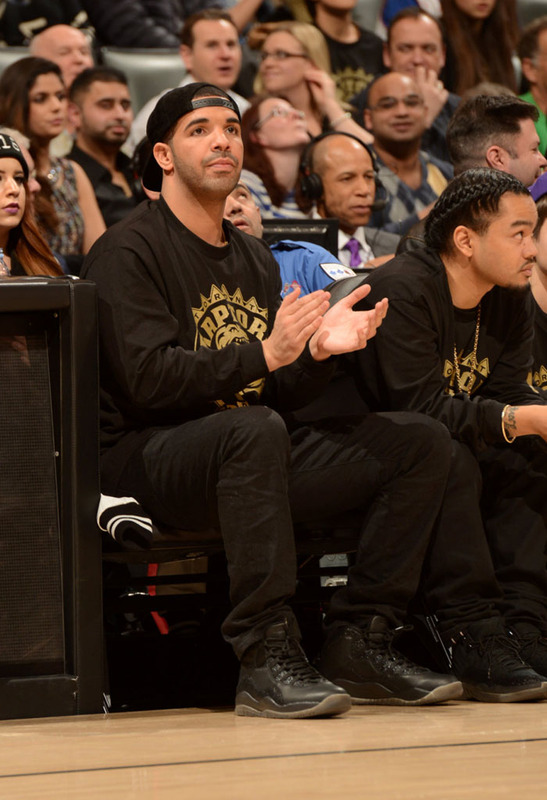 Drake laced up his own black-based ‘OVO’ Air Jordan 10’s. The question now is, will they ever be released?